The video game world was collectively stunned when Nintendo came to The Game Awards 2018 to announce that Persona 5 protagonist Joker would be a DLC fighter in Super Smash Bros. Ultimate. Since the announcement was made, we’ve yet to see the Phantom Thieves leader in action. While we still haven’t him duke it out with Mario and Pikachu, we may finally know what he will look like in-game! We can all thank Best Buy for it. 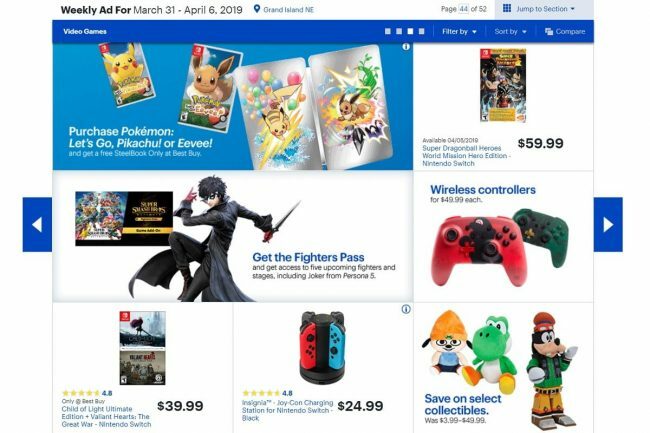 Some eagle-eyed fans noticed what appears to be Joker’s final render on the Best Buy website listing promoting the Fighter Pass. The image has since been deleted, but it was up long enough to get the Super Smash Bros. fanbase riled up. While he doesn’t have a release date quite yet, Nintendo has promised that Joker would release sometime in April, which means we’re coming down to the wire. Having a render of all things is more than likely, and it’s not surprising for a company like Best Buy have access to it. However, it’s likely Nintendo wasn’t ready to pull the curtain up quite yet, and it seems Best Buy got a little too eager. Joker will also release with a corresponding stage and some music tracks, as will all of the fighters in the Pass. However, we’ve yet to hear any information on that regard yet. But again, considering Joker’s release is imminent, we should be learning more about that as well. Other DLC fighters have not been announced but there are plenty of rumors floating about. Now that Joker is almost here, we’ll likely learn more about the second bonus fighter in the near future. 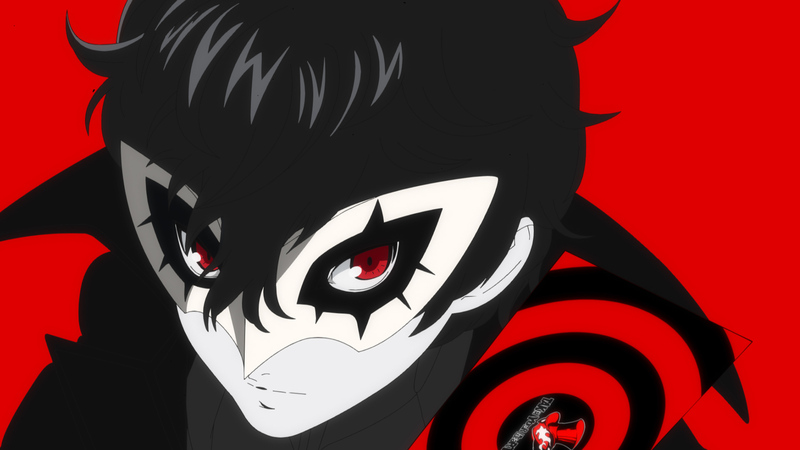 Persona 5 may have been out for years now, but Joker and the Phantom Thieves are still keeping busy. While Persona 5 The Royal appears to be a PlayStation 4 exclusive, speculation of a Persona 5 Nintendo Switch port continues to thrive.